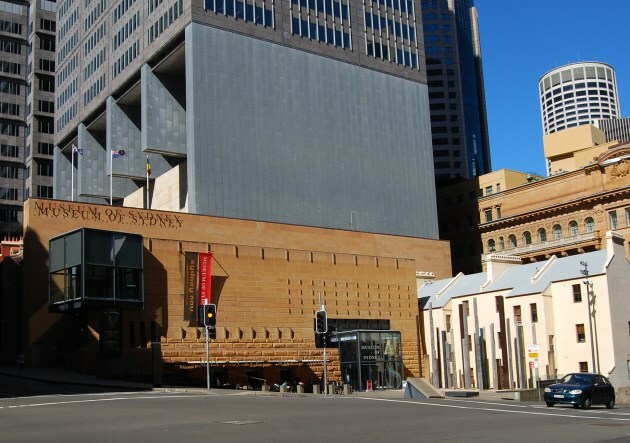 In greater Sydney, there are some wonderful museums, homes and places to visit that gives visitors a real look at what life was like in the early colony of New South Wales. In 1788, the first Governor of NSW, Arthur Phillip, set out to explore the furthest reaches of Sydney Harbour as well as hoping to find fertile farmlands. The lands closer to the original settlement proved to poor for growing crops. At the western end of the Harbour, the first farms were established at Parramatta to feed the colony. It soon grew into a bustling village and then a town. At Parramatta Park, the remains of the early settlement remains. Along the walks, you can find plaques with explanations of their significance. You can catch a jetcat to Parramatta from Circular Quay in the city. See the Parramatta Map, Sydney Tourist Attractions. Elizabeth Farm, located at 70 Alice St. Rosehill belonged to John and Elizabeth Macarthur, pioneers of the wool industry in Australia. There is a recreated garden from the 1830s there, while every room of the house itself can be explored. See the location (No 11) on the Parramatta Tourist Attractions Map. The farm and house belonged to the Rouse family for six generations, each generation adding more to it. Built in the early 1800s, there is much to see here as well as a restored schoolhouse. Limited opening times, guided tours only. Phone +61 2 9635 9488 for more information. Located on the way to Windsor at 356 Annangrove Road, Rouse Hill Greater Sydney Map. Construction was begun in 1826, the Arms of Australia Inn, now a museum, functioned as a staging post for travellers on the way up and over the Blue Mountains. The museum has a collection of wonderful artefacts and antiques from the early days of the area, including tools used by farmers and smiths, as well as clothes and furniture. Phone +61 2 4735 4394 for more information. Located at Emu Plains, Penrith Map of Penrith. Cadmans Cottage, the oldest surviving cottage in Australia, houses a small museum and the Sydney Harbour National Park Information Centre. 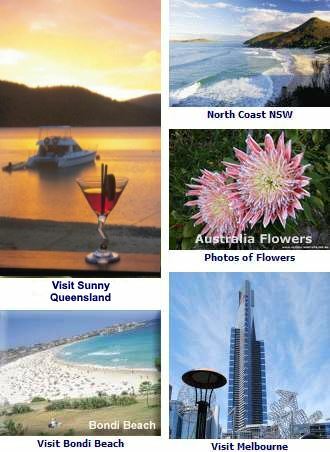 Come here if you wish to book a visit to one of the many islands on Sydney Harbour and find out about the many stunningly beautiful National Parks in Sydney and New South Wales. Situated on one of the most beautiful locations of Sydney Harbour, it also has the reputation of being haunted. You can take story tours, as well as evening ghost tours, even stay overnight in the luxury accommodation available. Phone +61 2 9466 1500 for more information. There is a shuttle service running every twenty minutes from Manly Wharf. You can enjoy a very scenic ride on the ferry or Jetcat over Sydney Harbour to Manly from Circular Quay in the city. See the location of the Quarantine Station on the Manly Beach Map. The Quarantine Station at Manly served an extremely important role in the early Colony of New South Wales, protecting residents from possible diseases from overseas visitors, sailors and immigrants. Early settlers and travellers to Sydney Australia were put here to try and protect the colony from imported infectious diseases.